Everyone makes mistakes, but as a copywriter – you’re expected to provide 100% error free work. While typos and small grammar errors aren’t the end of the world, there are a few steps you can take to try and minimise the number of errors in your copy. Whether you’re a copywriter, sub editor, journalist or top selling author, never assume that your first draft is perfect. “Spellcheck” is probably the most common tool for picking up spelling errors and simple sentence structure and tense errors. It only takes a few seconds to run spellcheck, but it’s amazing how many writers still forget to do this before they submit their articles or blog posts. It is pretty accurate but it can still let a word go by that is spelled correctly, just not the correct one for the job, so spellcheck can’t be the beginning and end of your proofreading exercise. Relying on spellcheck to make you a better writer is like relying on the Outsurance pointsmen to make you a better driver – it just won’t work. There are some nifty proofreading programs on the internet for writers. Polishmywriting.com is one of these tools. Is a free application that allows you to enter a block of content and with one click comes up with a highlight over a suspicious word with suggestions. You get what you pay for, however, so for an excellent proofreading program, a monthly subscription is necessary. One of the best is White Smoke, which has ability to proofread writing, translate and act as a dictionary. A writer’s wonderful companion, it will give you a score of your spelling, grammar and style. White Smoke will keep track of sentence length, structure, redundancies, word count and give you reports. 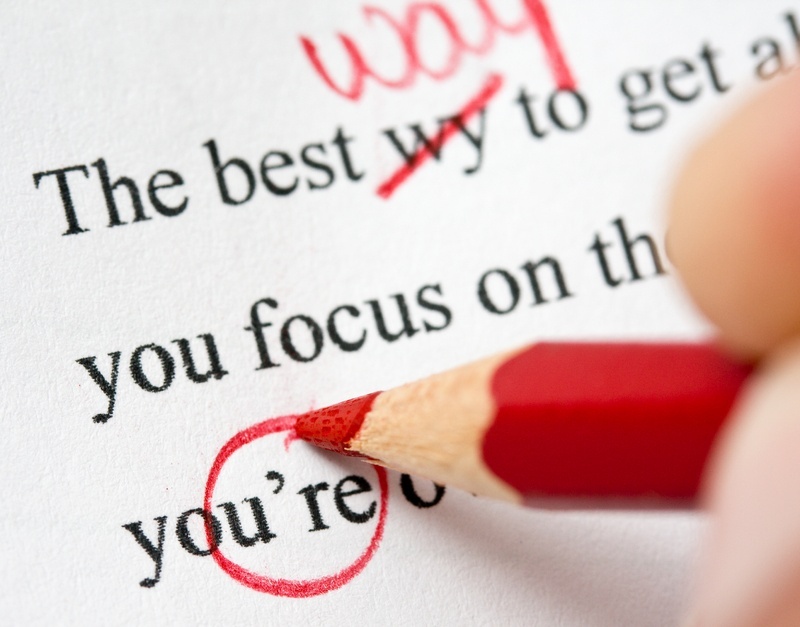 Need help with your proofreading or copywriting? Contact WSI OMS now!